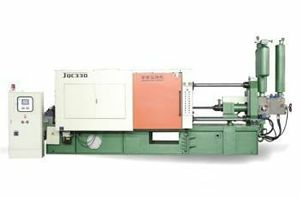 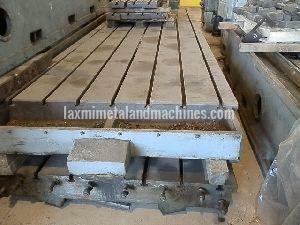 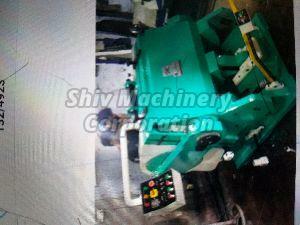 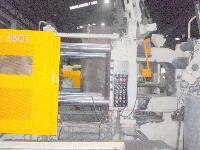 We are offering used die casting machines. 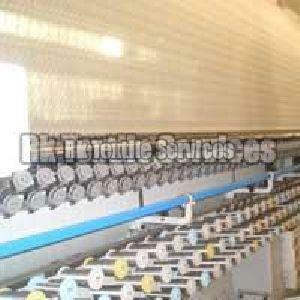 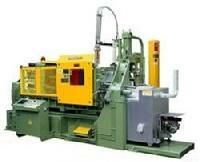 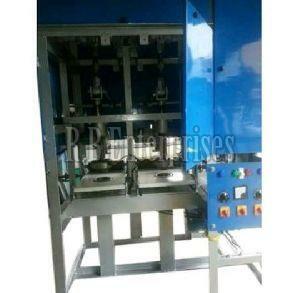 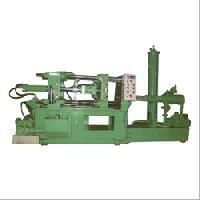 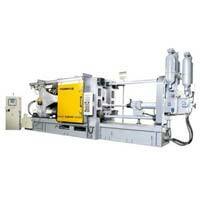 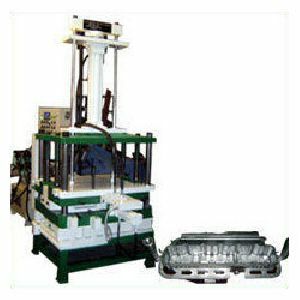 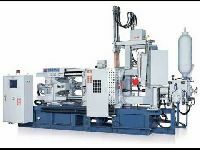 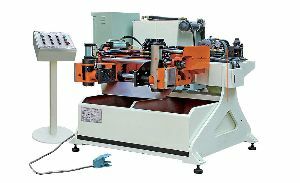 nep is a dealer of used die casting machines and secondhand die casting equipment. 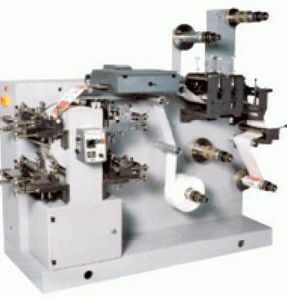 Brands include buhler, toshiba, idra, ube and others. 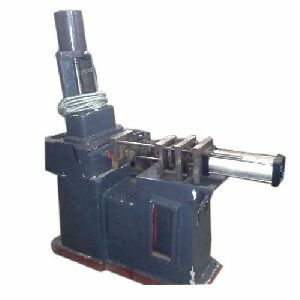 We specialize in cold chamber and hot chamber machines and various types of die casting equipment & die casting machinery. 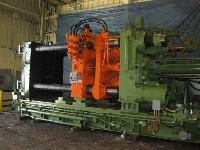 our range is from 120 tons to 1750 tons in various brands. 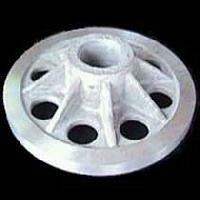 Our enterprise offers wide range of High Pressure Die Casting Machine and Pressure Die Casting Machine. 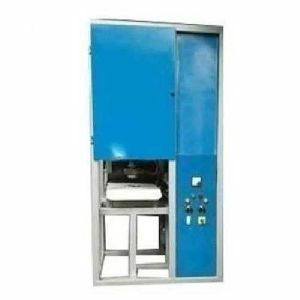 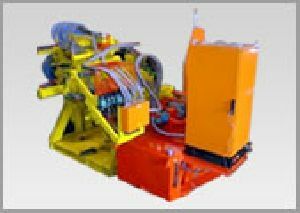 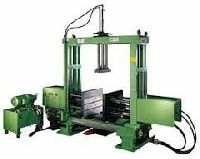 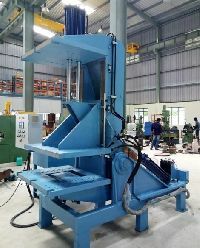 Our range is fabricated from high performance electricgas or diesel operated furnace, Digital control panel, casting extractor and other components to provide operational fluency and dimensional accuracy. 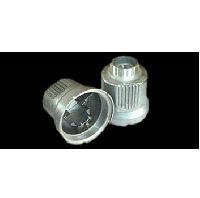 These are used in all casting processes such as metal coating, binding, molding and resurfacing. 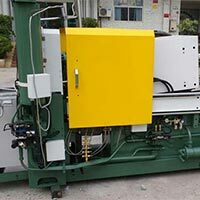 Hydraulic oil tank capacity : 300 liters. 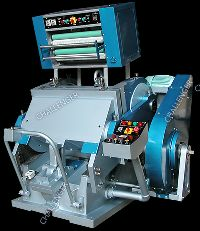 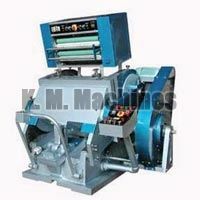 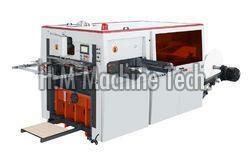 Machine Size : 20" x 26"
Hot foil attachment available in single, double & triple color. 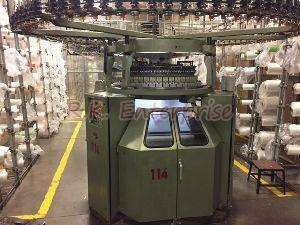 Equipped with electric heating & temperature control device for each step. 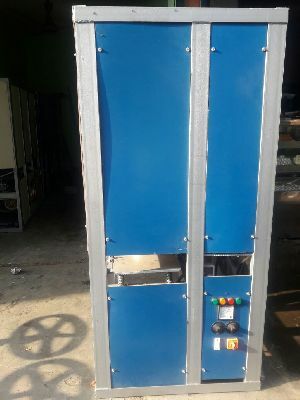 Seperate time controller for each step.